Proudly servicing all of New Zealand. Click here to contact your local sales consultant. Our flagship Motorcentral DMS software has been built with mobile in mind. Now you can access important information and complete common tasks all from your favourite mobile device. 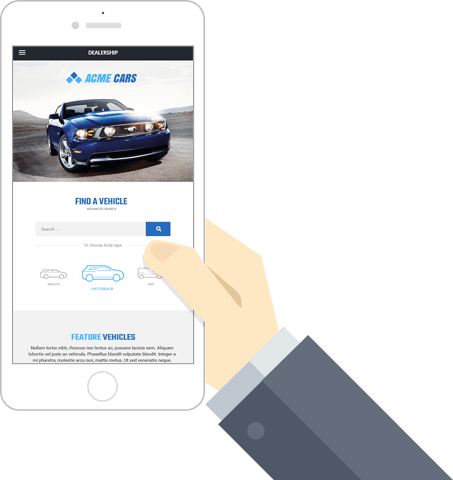 Automatically advertise your vehicles to targeted audiences on platforms such as Google & Facebook. Just set a monthly advertising budget and leave the rest to us! Fully automatic marketing to all your customers. 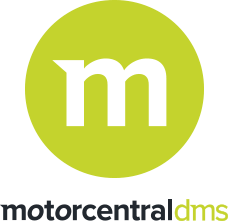 We'll communicate with your customers via email, TXT and letter using the information you've captured about your customers and their activities in Motorcentral DMS. 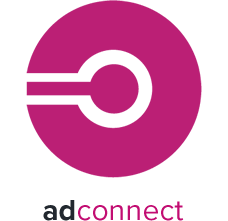 It's fully automatic marketing without you having to lift a finger. 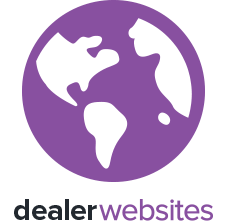 Getting your dealership online is paramount these days, and it could never be easier with our mobile-friendly website packages. 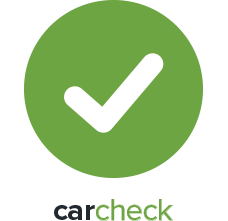 Motorcentral Car Check is a simple, fast & affordable reporting service that can help you spot potential problems before you decide to purchase. We know you work hard and the jobs can seem neverending, so we've developed a neat set of tools to help get things done faster, easier and smarter. Whether it's managing stock, getting your business online, checking vehicles before you purchase or keeping in touch with your customers, we're confident we've got something that'll help out. 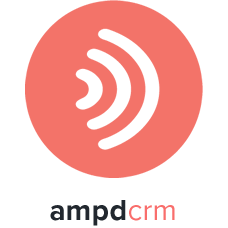 To learn more, simply click one of the icons below or contact our friendly sales team today for a live demo. 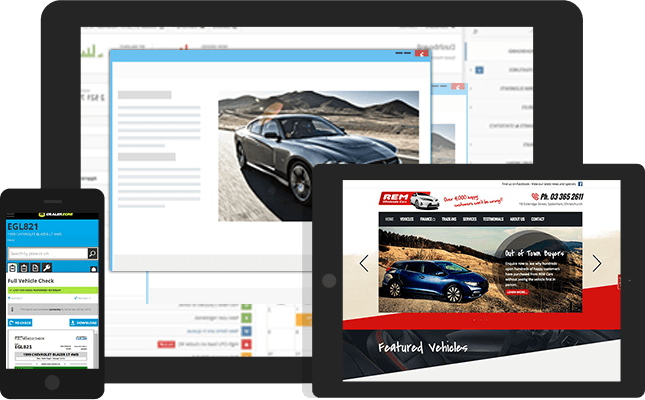 Flexible websites built with selling vehicles in mind. More than 500 dealerships right across New Zealand use one or more Motorcentral products in their business each day. 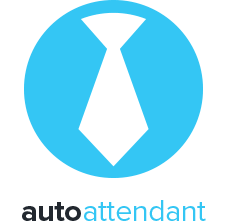 "Being smart phone friendly I can access Motorcentral from my iPhone, iPad and laptop from just about anywhere which makes my job a lot easier and more efficient when I’m not in the office." 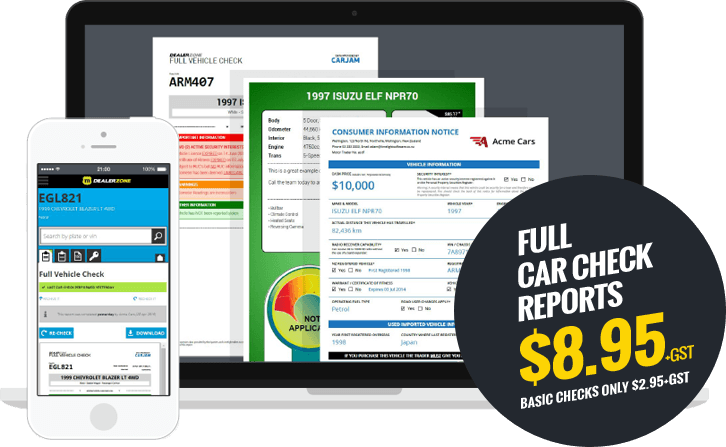 "The Motorcentral product is the easiest and most comprehensive dealership software system I have ever come in contact with. Quite simply... we'd be lost without it." Join our Facebook page and keep up to date with our latest news, software releases & offers.